This is a YouTube playlist of the songs on The Complete Albums Collection, containing video and audio clips. Click on the icon in the upper left corner to see list of songs. 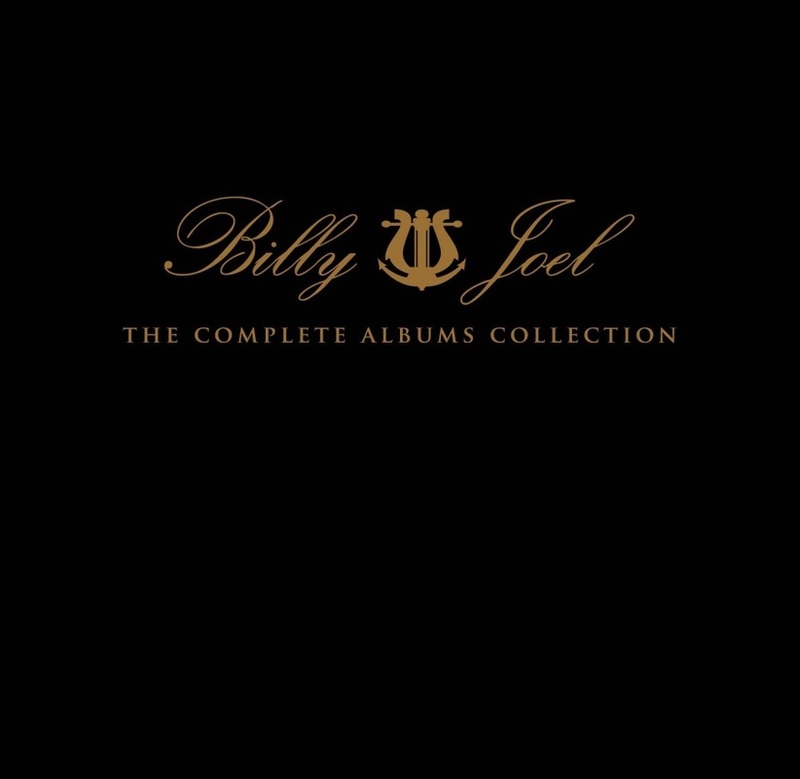 Billy Joel: The Complete Albums Collection is a special boxed set of all of Billy Joel's studio albums plus Songs In The Attic (a live album) which was released in 2011 just before Christmas, but I did not find it under my Christmas tree. This looks like a very well-done boxed set that contains original album artwork, new liner notes in two 60 page booklets, and a bonus CD of outtakes and rarities. The songs were re-mastered in 2011. It does not include 1987's live album, Kohuept, but A Matter of Trust: The Bridge To Russia was released in 2014 which contained a re-mastered and extended version of Billy's Russian concerts. In 2013, Apple iTunes made this entire set available, specially mastered for iTunes. You can buy the entire set on MP3 (AAC) from iTunes. Otherwise you can buy the physical boxed set (audio CDs) from Amazon or through Billy Joel's official website. After the release of The Complete Albums, Billy recorded a series of videos about each album which are posted throughout this website. You can also see a YouTube playlist of all of these videos here. 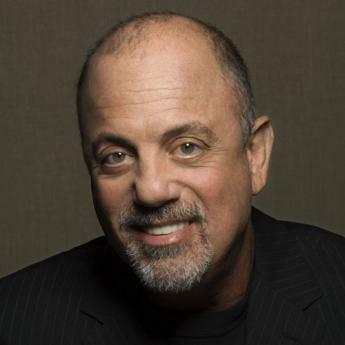 From the official release of the boxed set: "Billy Joel: The Complete Albums Collection is a box set worthy of one of the great composers and recording artists of our time." No kidding. If I were a young teen, new to Billy Joel (and did not already have all of Billy's albums like I do), I would save my money and buy this rather than getting any "hits" collection. Every Billy Joel fan who has kids should buy The Complete Albums for their kids and "keep those memories holding on." 9. Where Were You (On Our Wedding Day)? 10. In A Sentimental Mood (from A League Of Their Own in 1992). 14. Hey Girl (the Gerry Goffin-Carole King standard ). 16. Don’t Worry Baby Beach Boys cover from the Radio City Music Hall All-Star Tribute to Brian Wilson concert). This video goes through the special boxed set Billy Joel: The Complete Albums Collection. This is a must-have for the diehard Billy Joel fan. Another fan posted a video unboxing the collection, album by album here. Some photos from The Complete Albums collection.